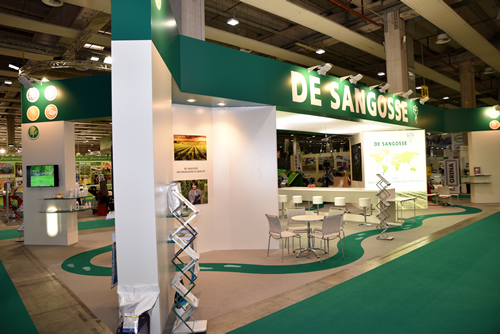 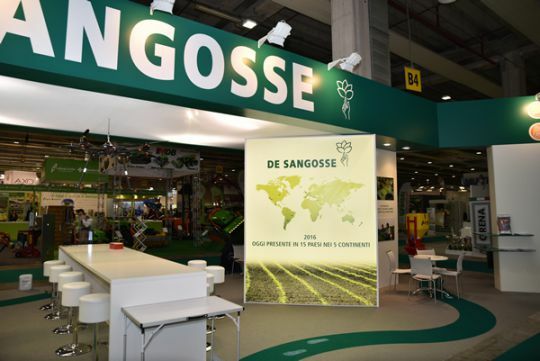 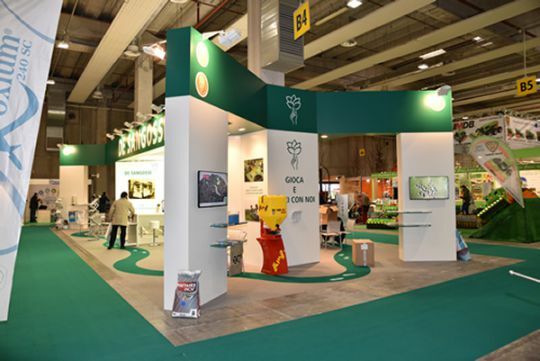 DE SANGOSSE Italy participated at the 112th edition of FIERAGRICOLA in Verona from 3 to 6 February 2016. 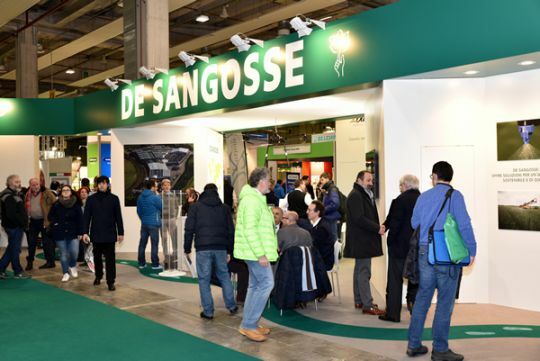 130 000 visitors, and professional and operational quality presence. 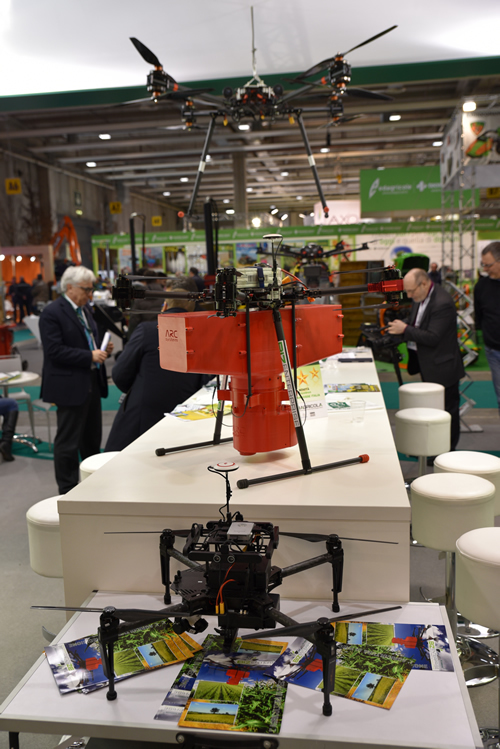 They exposed more than 1,000 companies, 9 occupied rooms and 2 outdoor, a total of more than 50 000 m² exhibition spread across all sectors, from agricultural engineering, breeding, renewable energy, seeds, agrochemicals, vineyards and orchards, to the maintenance of parks and forestry. 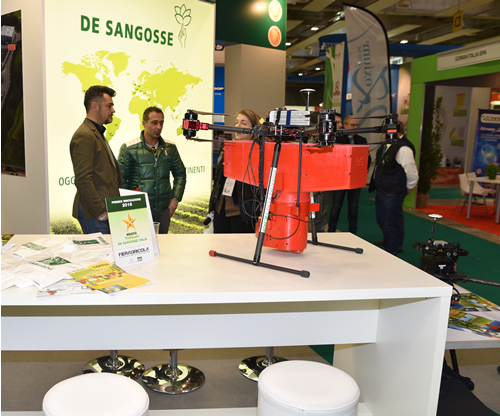 During the fair, was awarded the innovation prize, assigned by the organization of the Fair for the product and Trichosafe and the Tricodron method.